Online sales are over. Tickets are available at door. 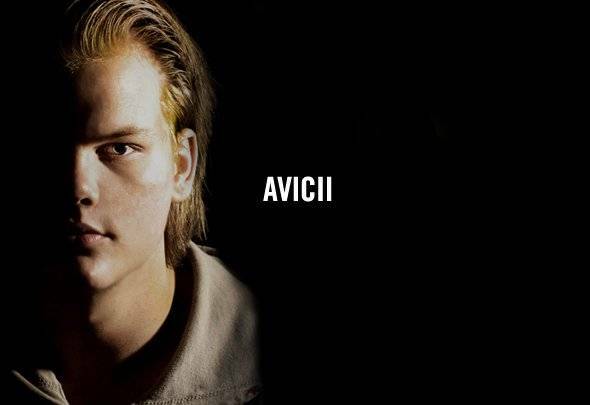 So we're ready to do just that as we dedicate a whole day AND night to the greatness that was AVICII. The Day tickets at TAXX have already sold out! Whether you nabbed a ticket or not, the party at TAXX is finishing a little early for our liking... After all, it’s about The Nights! So, join us in keeping the party going next door from TAXX at HILO! The DJ line up for the After Party will be announced soon! Each ticket includes one(1) wristband and one(1) drink.